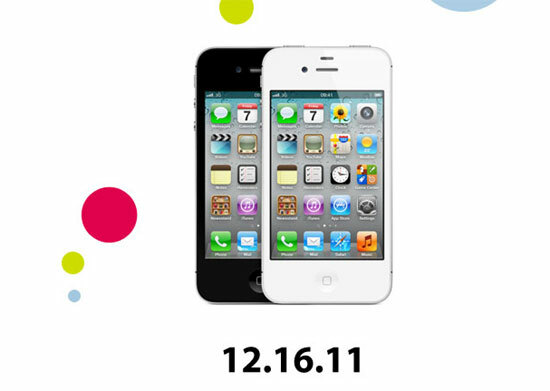 SMART has announced the public launch date of the Apple iPhone 4S to be on December 16, 2011. Website users are redirected to http://www1.smart.com.ph/postpaid/iphone4s for a sign up sheet for those interested in getting the SMART locked iPhone 4S early. Rumors also say that SMART will be showcasing the Apple 4S during the Azkals-LA Galaxy Match on December 3, 2011 which is a great venue to promote the upcoming phone.